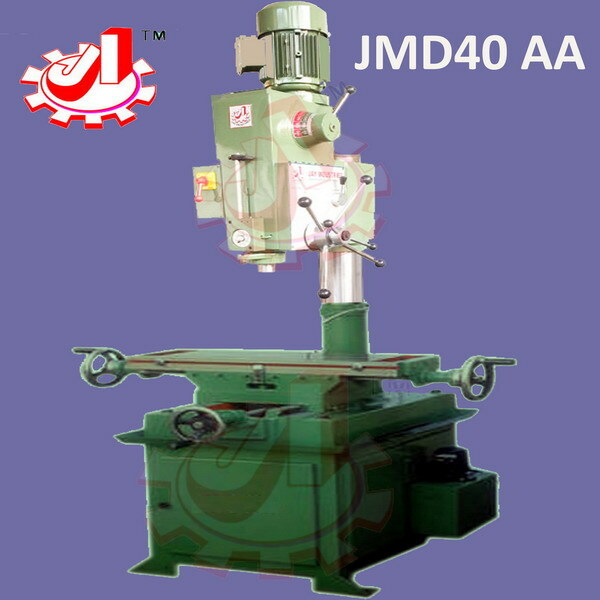 Model JMD40AA is Having 40 mm Drilling and 25mm Milling Capacity. 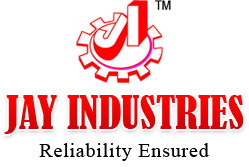 The Machine is Provided With Finefeed For Giving Depth of Cut for Milling Operations And Two Autofeed For Dialing. Boring And Reaming Operation. The Machine Comes With Best Quality Mt-4 / E 40 Collect Holder And Nut For The Same. Long Bottom Of Column Gives More Rigidy To The Machine. The Base Table Of The Machine With Fitted With Coolant So As To Utilize The Maximum Space As Well. Tapping Control Panel Board Operated With Foot Switch Can Be Made Available In Any Of Radial Or Pilar Drill Machine On Request. Note : Due to Constant Improvements in our Machines All Illustrations/Specifications Are Subject to Change Without Prior Notice. Accessories Show In the Photoghaphs May Not Be A Part Of The Standard Accessories.